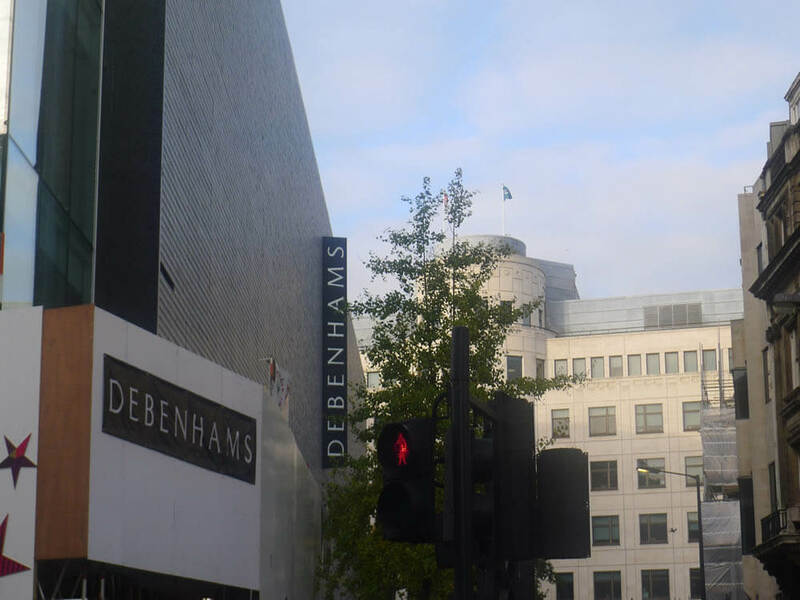 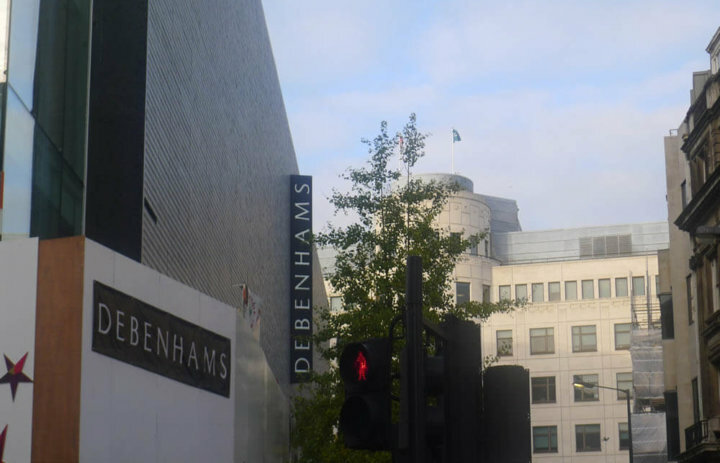 This flagship store for Debenhams department store is located in the heart of Oxford Street in the West End of London. 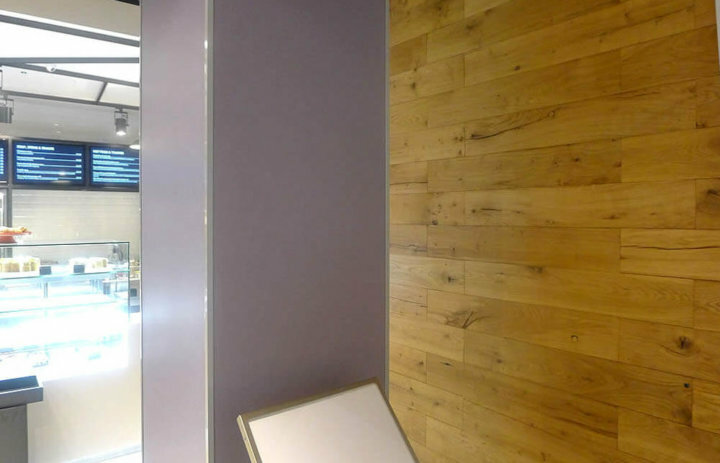 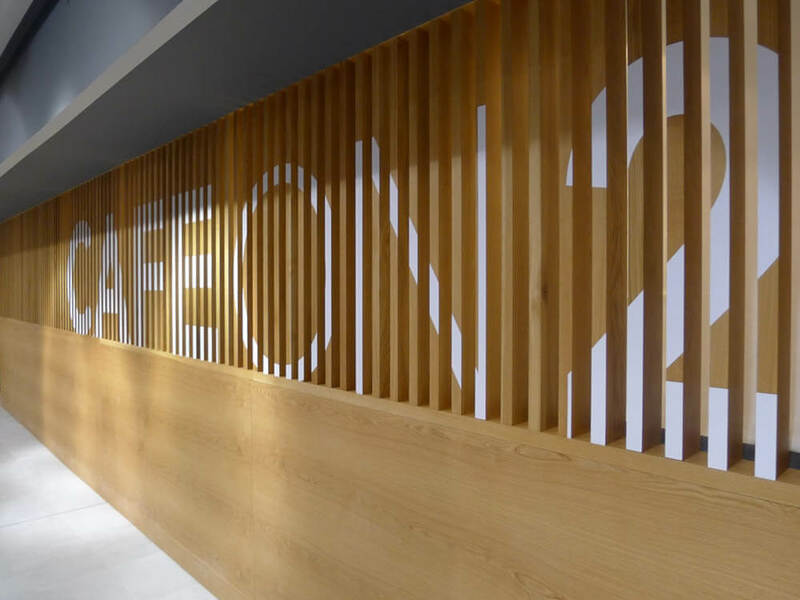 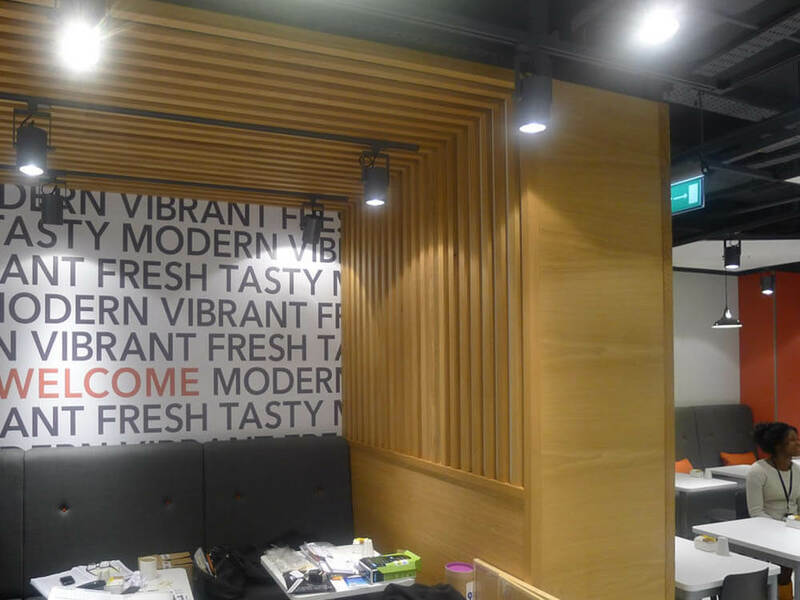 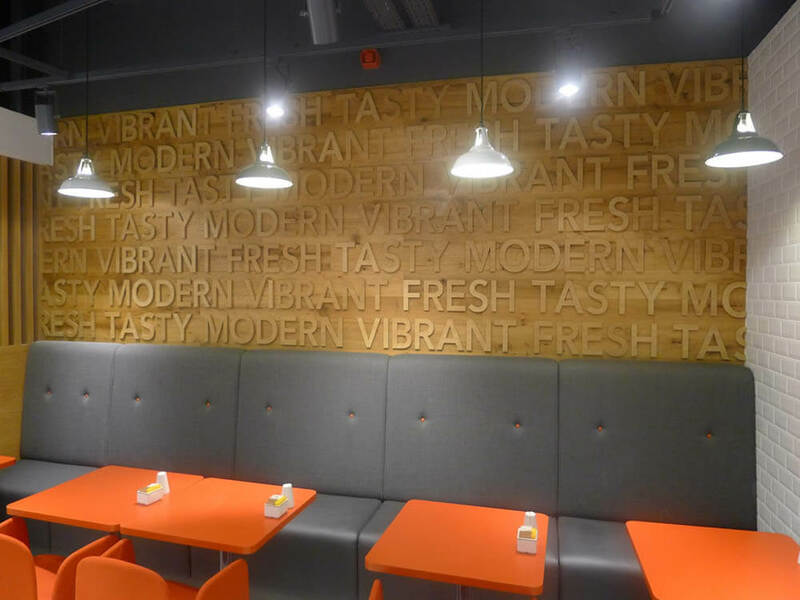 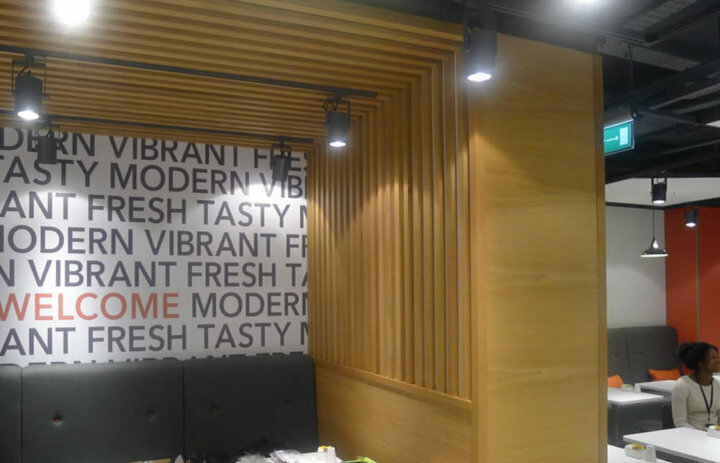 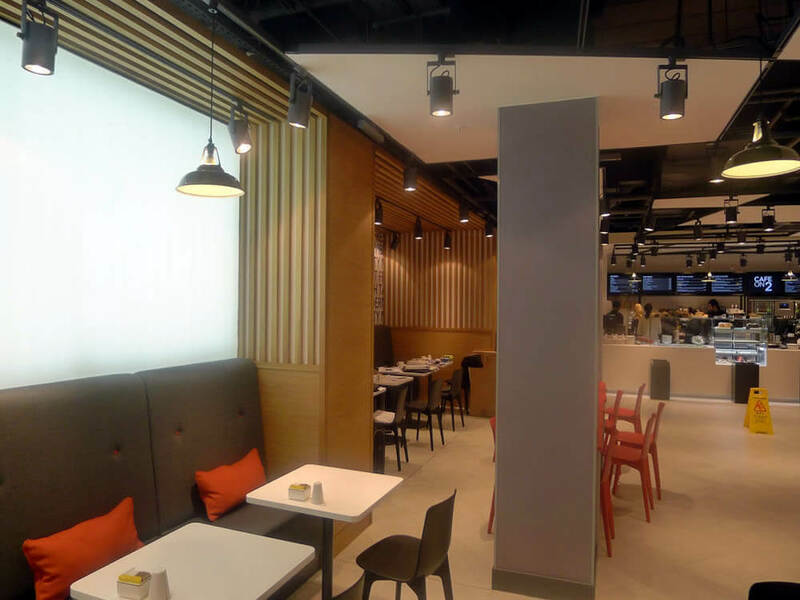 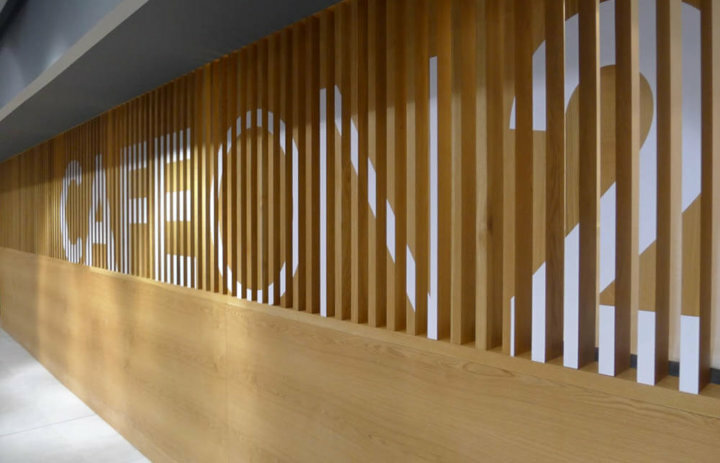 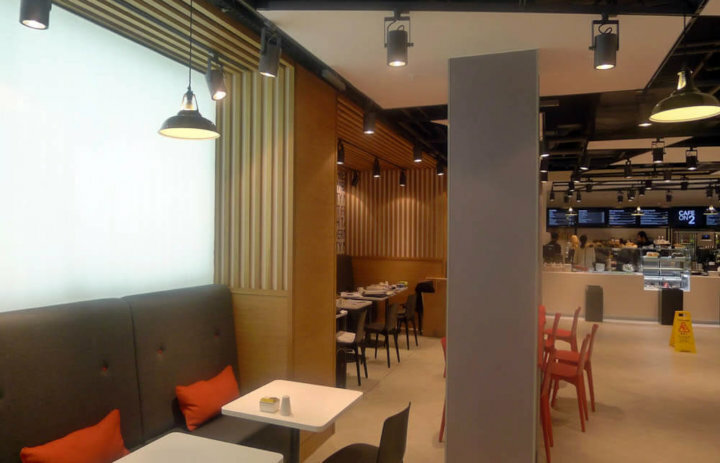 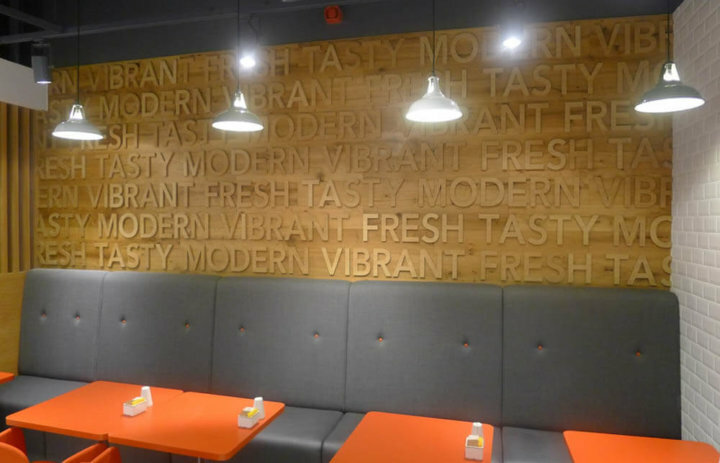 The project used Chaunceys reclaimed Blanc Oak for cladding the walls in the new 2nd floor cafe. 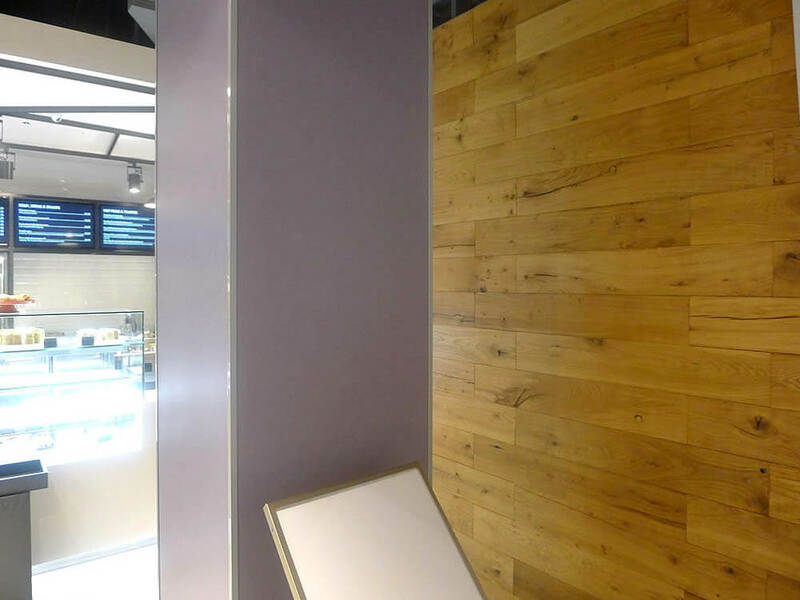 The boards were installed by the Chaunceys Floor Fitting Team.